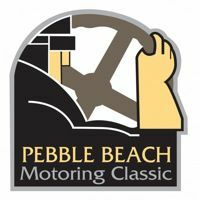 Today we bring you a video by Spicer Collector Car Profile showing all of the cars on the Pebble Beach Tour (200 plus) leaving from the start. The best part of it of it is the wonderful exhaust notes, the auditory signatures of the cars as they pull out on the start of their journey. You will hear everything from one to sixteen cylinder engines as they accelerate on by. 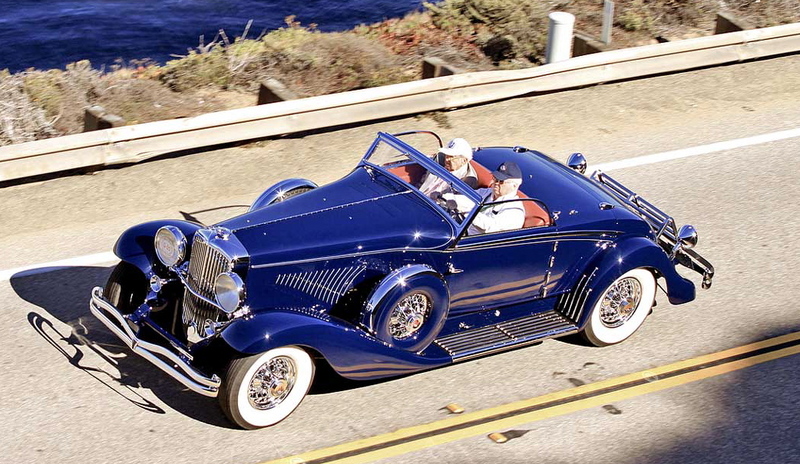 Listen to the crisp exhaust sounds of Pope Hartfords, Duesenbergs, Packards, duPonts and many foreign sports and racing cars heading out for the day. 1937 “Million Franc” Delahaye racing car from the Mullin Automotive Auto Museum at the Monterey Motorsports Reunion. 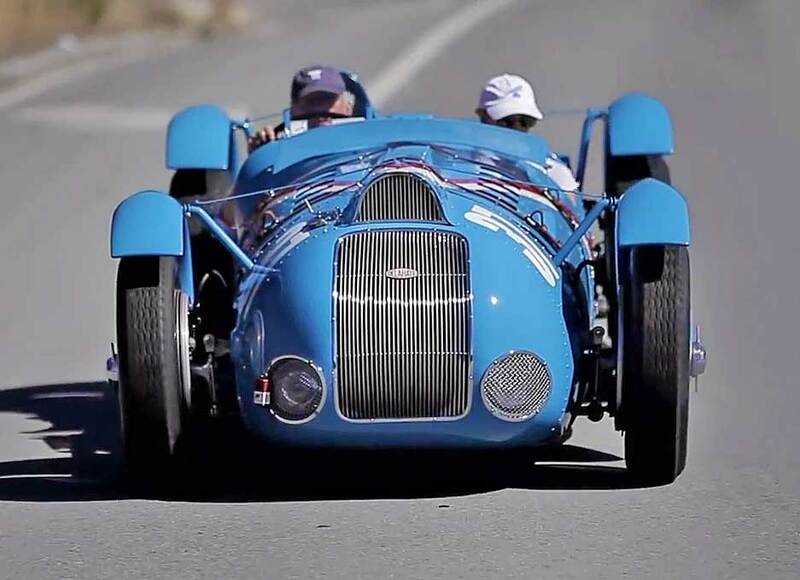 In this video Peter Mullin of the Mullin Automotive Auto Museum tells the incredible tale of the 1937 Delahaye V-12 racing car. 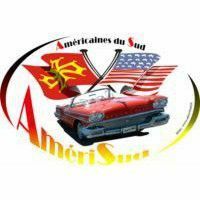 The French racer was financed by American Lucy Schell and won the prestigious “Million-Franc” prize that was posted by the Auto Club of France at the capable hands of driver Rene Dreyfus. At the same time, it proved to be superior to the Mercedes-Benz Silver Arrow. Later Rene defeated the Mercedes Silver Arrow team again at the 1938 Grand Prix of Pau. Hitler then ordered his men to find and destroy the car, and Dreyfus headed to New York City before World War II. The Delahaye was buried in the French countryside to save it from the Germans, and it survived the war. 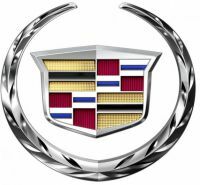 Credit VidÃ©o : Copyright @ 2015 Pebble Beach Compagny. Credit Photos : Richard Michael Owen.